Cranberries are a principle produce item this time of year, especially on the Thanksgiving table. This week, customers receiving Half & Half, Dogma and All-Fruit boxes will be treated to these sweet-tart berries. Cranberries are native to the Northeast and other parts of North America with similar climates. (Except for these Cranberries, which are native to Limerick, Ireland.) On account of their sour flavor, most people opt not to chow down on these berries raw. (Though if that's your thing, enjoy!) They're very low in calories—one cup has less than 50—and contain plenty of immunity-boosting Vitamin C.
Cranberries keep well when refrigerated, so go ahead and save them for your favorite cranberry sauce recipe. Or, if you just can't wait and want to use up your stash, they make great additions to muffins, pancakes, apple crisps and salads. This week we're pretty jazzed about enjoying them in a refreshing drink, specifically this Cranberry Orange Spritzer. 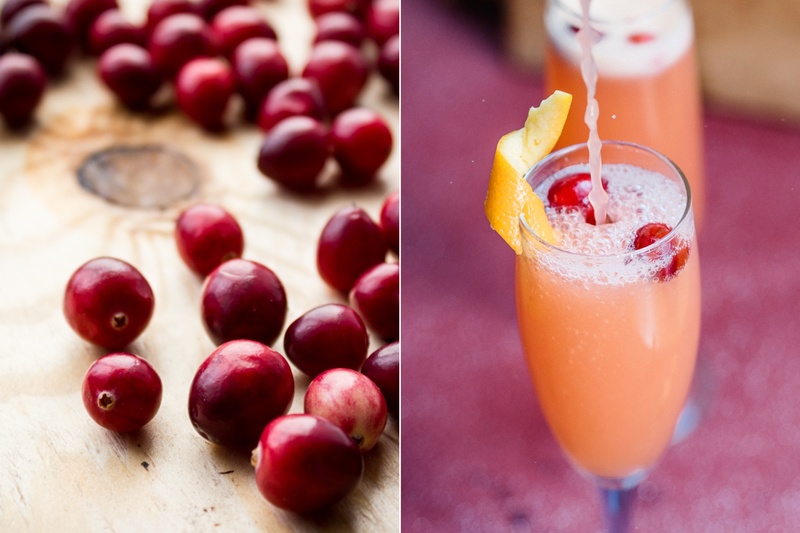 The simple (and kid-friendly) cocktail combines cranberries, a symbolic fruit of fall, with fresh-squeezed oranges, a winter citrus staple. Perfect for the seasonal transition! If you're not one of the lucky customers receiving cranberries this week, don't worry. You can always add them to your next delivery via our add-on form. With the Thanksgiving clock ticking, please be reminded of our adjusted holiday delivery schedule. Enjoy your box and have a delicious week! 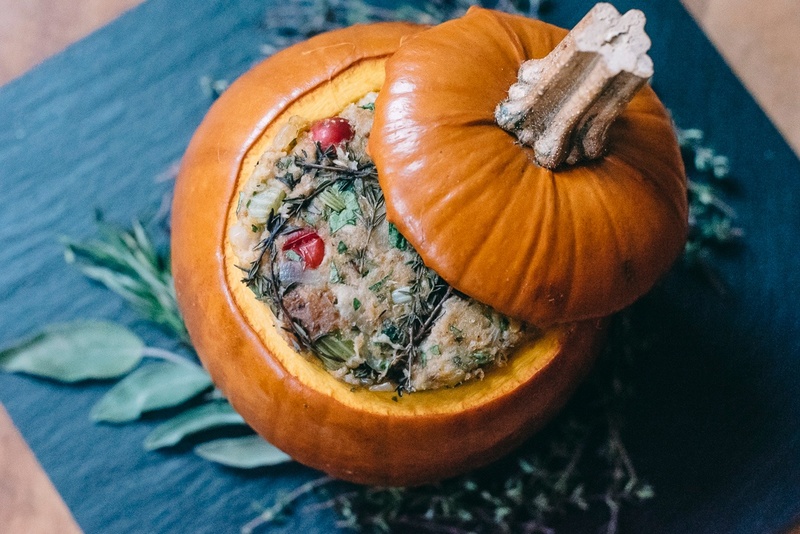 This Thanksgiving, Boston Organics is providing an opportunity for customers to give fresh produce to those in need. 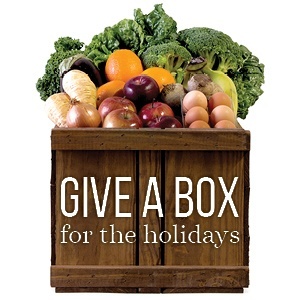 Each box you donate will provide a Standard size box's worth of fresh, organic fruits and vegetables to the Greater Boston Food Bank. The Food Bank will distribute these goods to families in our communities.